Trumbull is a beautiful, sought-after residential enclave in Fairfield County, CT. The town is home to more than 36,000 residents today. Once an agricultural community, Trumbull boasts the irresistible charm of a peaceful and thriving countryside balanced with a convenient central location. The town is roughly midway between Norwalk and New Haven and residents enjoy easy access to Interstate 95 and the Merritt Parkway. The territory that Trumbull covers today originally belonged to Stratford, which was first settled in 1639. It was in 1725 when a community of residents petitioned for the formation of a new village, initially calling it Unity. Within the two decades that followed, Unity merged with Long Hill, forming the town of North Stratford. By the 1780s, North Stratford sought independence from the town of Stratford, citing a by then well-established population and the inconvenience involved in attending town meetings set in Stratford. 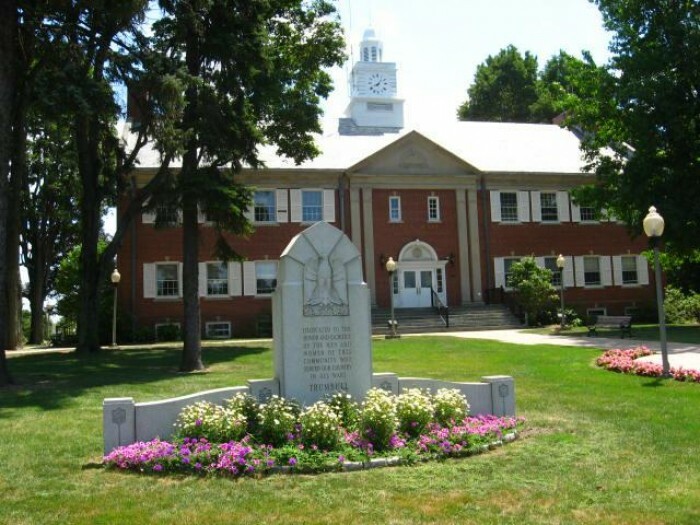 The Town of Trumbull was officially incorporated in November 1797, adopting the name of Jonathan Trumbull, the notable Connecticut governor and valued advisor to George Washington during the Revolutionary War. Featuring well-preserved historic homes, serene, tree-shaded neighborhoods, and plenty of open spaces, Trumbull is a consistent high-ranking entry in annual lists of the best places to live in America. 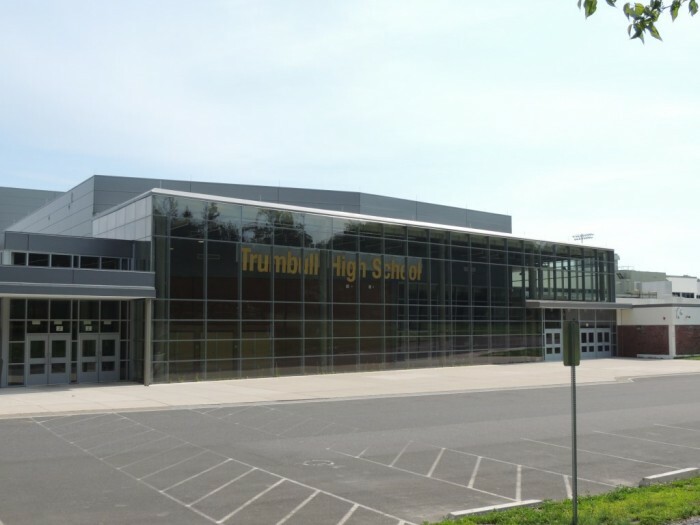 While it has a semi-rural profile, Trumbull also features commercial areas like its packed town center and the high-profile Westfield Trumbull Mall. A section of the town is home to corporate and industrial spaces. 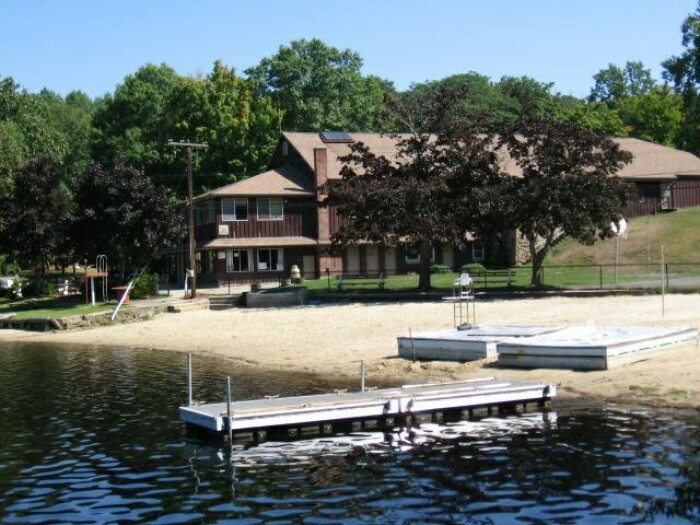 With a wide selection of 3 to 5-bedroom single-family homes for sale, Trumbull, CT is the ideal community for buyers looking for spacious single-family homes at an excellent value. Buyers can find a selection of stately Colonial-style houses, charming Cape Cods, and single-story mid-century ranches on generous plots of land. The diversity of neighborhoods here is enough to impress any home buyer. If you’re interested in a beautifully preserved and restored historic home, you should check out the Nichols Farms Historic District. For high-end buyers, the Tashua neighborhood is one of the town’s best-kept secrets. The Daniels Farm neighborhood is close to one of the top local schools. The communities of Long Hill and Trumbull Center are also appealing choices. Both a manmade reservoir and the centerpiece of a thriving waterfront neighborhood, this lake features four well-groomed beaches and prohibits the use of motorized water vehicles to ensure clean and safe swimming, canoeing, and paddle boating. Stretching across more than 100 acres, this park boasts softball, soccer, and lacrosse fields, a BMX racing track, and an amphitheater where the town’s annual concert series is held. 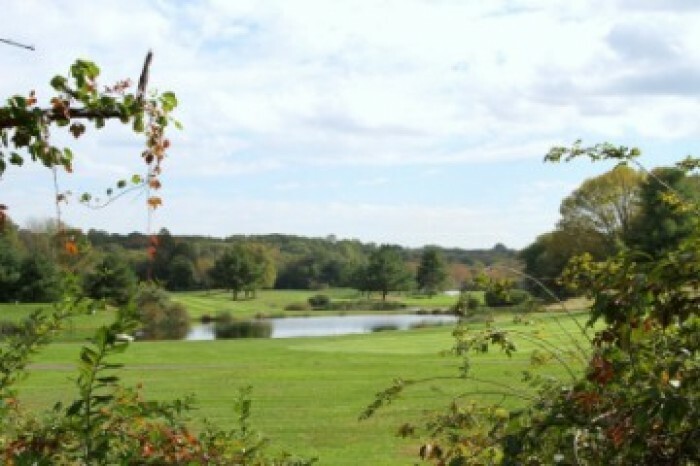 Located in one of Trumbull’s best-known neighborhoods, this expansive area includes an 18-hole golf course, basketball and tennis courts, playgrounds, and picnic areas. For more details on the latest and best houses for sale in Trumbull, CT, get in touch with Higgins Group Real Estate today. Contact this exceptional team of southwest Connecticut real estate experts at 203.254.9000 or Support(at)HigginsGroup(dotted)com.